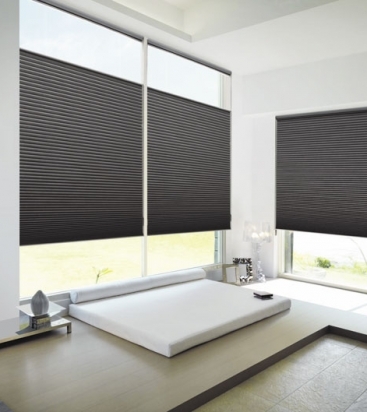 Made of soft fabric and material, horizontal window shades provide added insulation and a stylish way to control light in a room. They also provide complete privacy when needed. 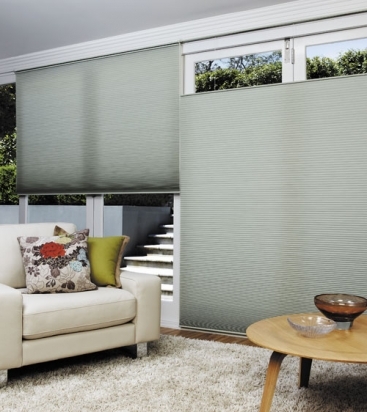 Shades come is a wide variety of styles and fabrics, from woven grass to soft wooden slats or the more robust, time-proof rollers. Each can be made to match your decoration or provide an additional touch.